Memes are right now very trending in social networks like facebook and google plus and funniest ways to increase social engagement. Memes easily conveys serious messages in very funny way. I and you both must have seen many funny memes in facebook. It is very easy to create memes by just writing text on any simple or funny image. But sometimes finding suitable photo for text can be difficult and when you want to create lot of memes then you may feel helpless. Here android apps comes handy. Gradually a war started between android developers to create useful and popular apps in almost all category and memes is no more excluded. 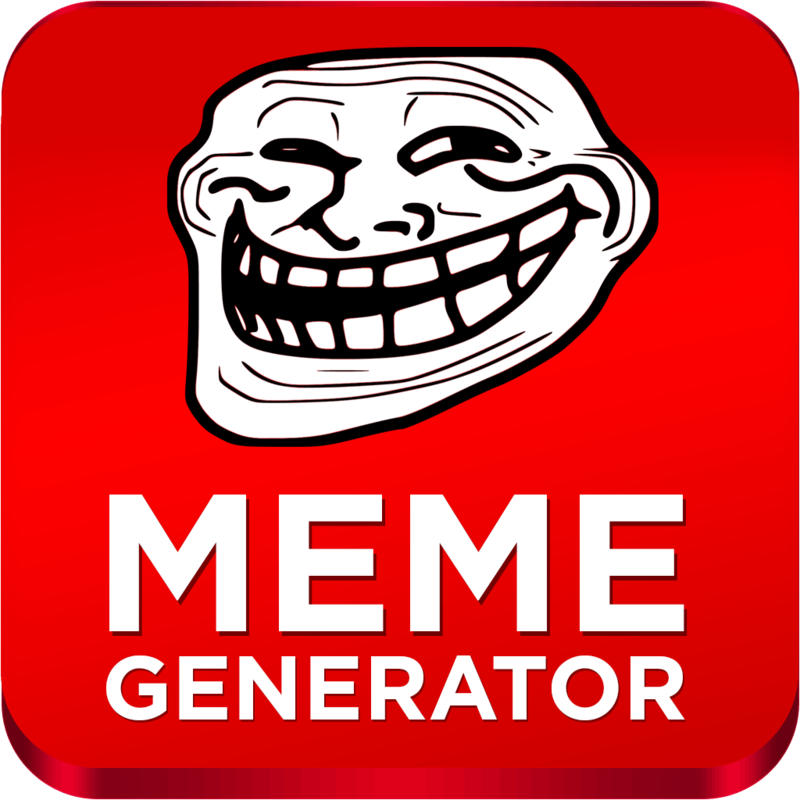 You can use some apps like aviary and other photo editing tools but these are not specially made for generating memes and take much time to create even one meme , so here I will discuss certain special apps for generating and creating memes in android. This app is most popular meme generator app for android and also very easy to use and make memes. It have lots of category to choose from and more than 500 high quality meme templates to make your memes. It is developed by Zombodroid. It’s other features include support to custom memes in which you can easily use any picture from your device to make your meme, You can use any text color and also vary its size according to your needs, You can also crop the image, You can make a collage of different memes and add border to it. Also there is excellent and handy feature to share it via lots of services like facebook, whatsapp, instagram, google+, picasa, dropbox, email, hike, and any other. Dekh Bhai memes became very popular in short time in india and spread like a virus between young minds. It was originated in gujarati form “ JO BAKA” and after becoming popular ,people translated it into different languages. This app is specially made for such memes and supports all types of dekh bhai memes. In this type of memes , you don’t need to change image, just need to add text so this app comes with custom language, custom text color etc. Also it let you share it in different social networks easily. This is also another great app for creating memes for facebook. It comes with thousand of memes templates using which you can make any kind of meme easily with less effort. Another great thing about this app is that it doesn’t leave any watermark on memes made thus your friends won’t know from where and how you made that meme. Isn’t it a great thing?? Hope so you liked this 4 awesome meme makers to create memes on android and though there are thousands of such applications but these 4 are rocking in the play store. Please share your views regarding this list and also tell us if you know any other amazing applications about this memes. These apps are very useful to create memes for facebook thus please share this article in facebook with your friends and have a great fun.